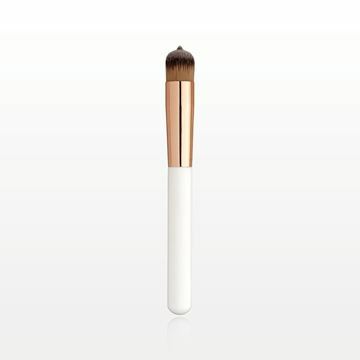 This professional, patented makeup brush with matte white handle from our “Tip and Blend" collection is ideal for contouring under the eyes. 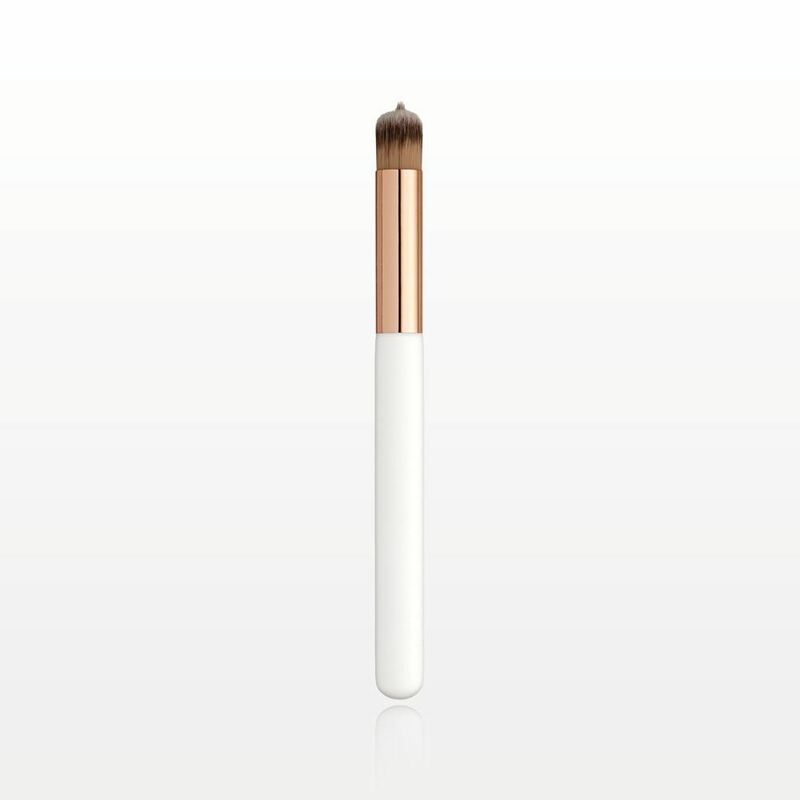 Dip the tip of the brush into your cream product and deposit the color by dotting the product where you want it. Blend with the same brush. 1,000 Pieces to Change the Pack Out, Change the Color or Print a Logo. 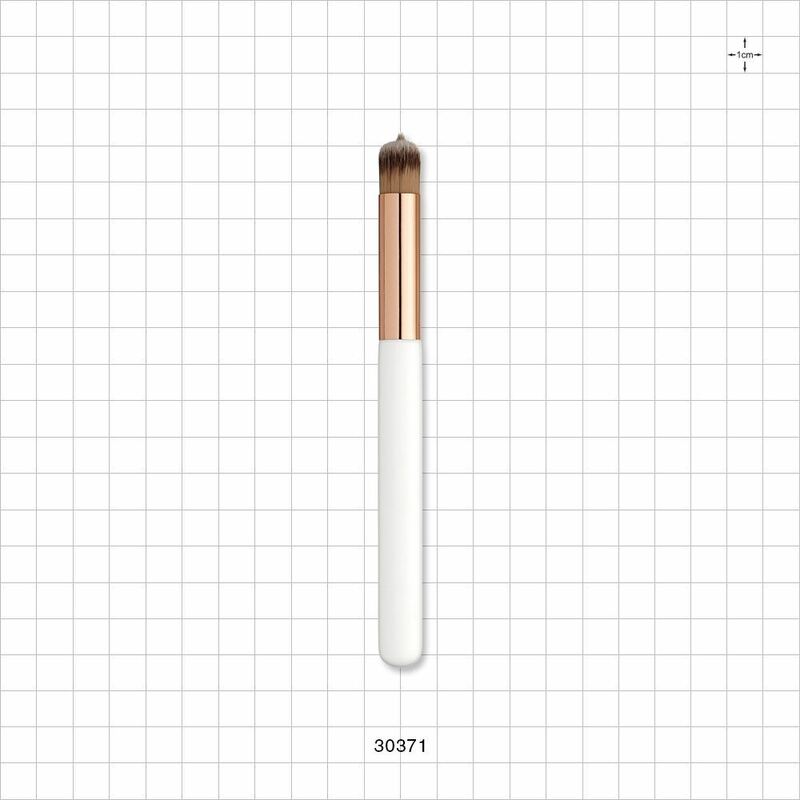 This professional, patented makeup brush with matte white handle from our “Tip and Blend" collection is ideal for contouring or shaping the eye and or lips. 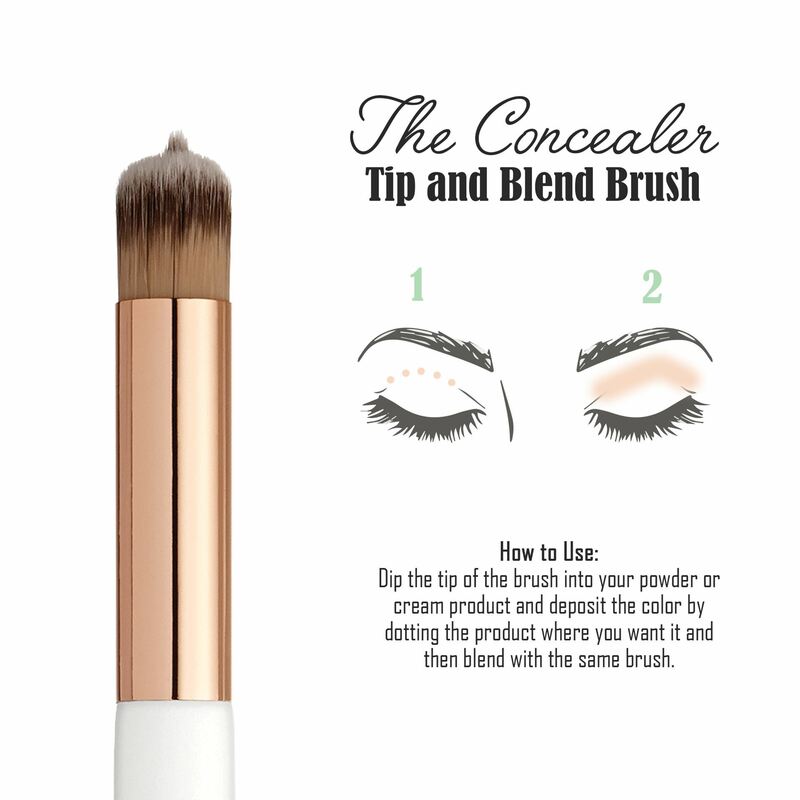 Dip the tip of the brush into your powder or cream product and deposit the color by dotting the product where you want it. Blend with the same brush. 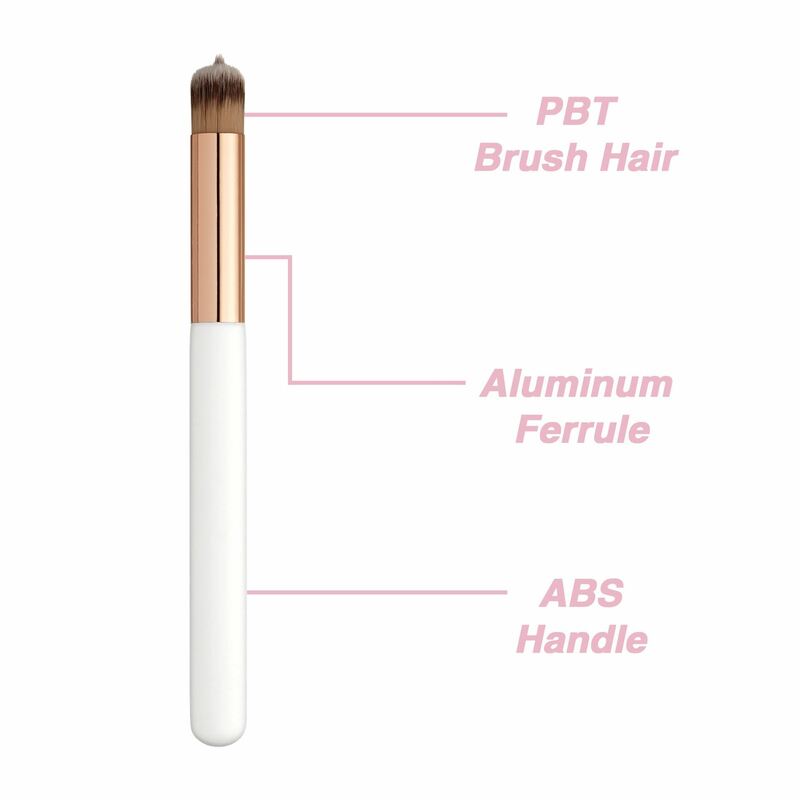 This brush can also be used to line eyes or lips. 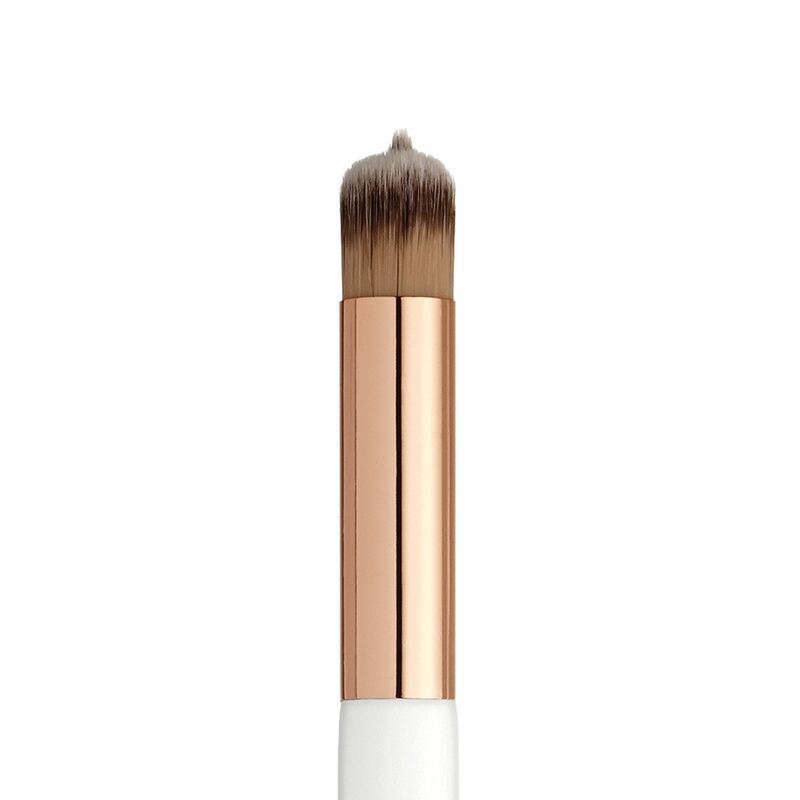 This professional, patented makeup brush with matte white handle from our “Tip and Blend" collection is ideal for contouring the whole face. 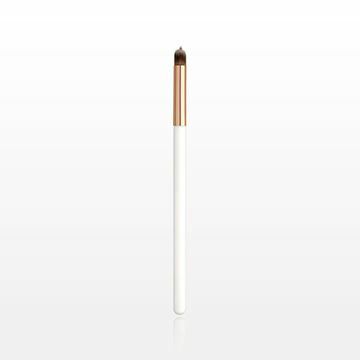 Dip the tip of the brush into your cream product and deposit the color by dotting the product where you want to apply it. Blend with the same brush. 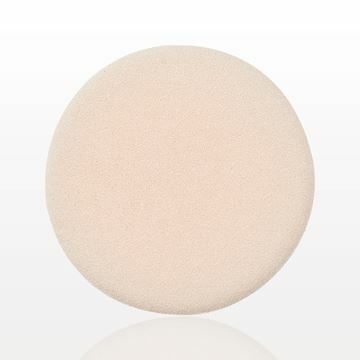 Apply powder makeup formulations easily with this double sided latex-free rayon foam flocked puff. Perfect for packaging samples, creating promotional giveaways or for retail sale, this small mesh pouch with zipper closure is just the right size for a few essential makeup or skin care must-haves.